As expected, Indigo Partners has agreed to purchase Frontier Airlines, in a deal valued at $145 million including debt. 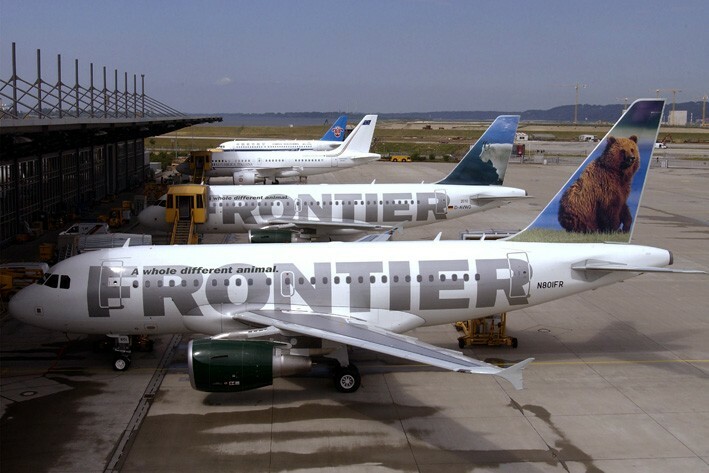 The purchase confirms that Frontier’s future will be as an ultra low-cost carrier, in the mold of Spirit. Frontier has already made moves in that direction, imposing a slew of new fees and cutting back on frequent-flyer benefits. But the process is still in the early stages. Given Indigo’s track record, it’s a safe bet that Frontier will be a financial success, winning the battle for a share of travelers’ wallets. What remains to be seen is whether it can win their hearts as well. What are your hopes for Frontier? Your expectations?